One of the most relieved men, upon hearing the final whistle, at the Aviva Stadium on Saturday will be Johnny Sexton. The Racing Métro out-half has not played for club or country since November 22 but is named to start against France. Racing's initial reasoning for Sexton missing Top 14 duty was "workload" but that all changed, in late December, when a Parisian neurologist gave his recommendations to pull the Irishman from the line of fire. The concussion Sexton suffered during the win against Australia was his fourth in eight months. Two of the other concussive blows arrived when he was playing for Ireland - France [March] and Argentina [June]. Ligue Nationale de Rugby protocols on concussion state that after suffering four instances of concussion in a year, a player must observe an obligatory stand-down period of 12 weeks. Sexton was allowed to train and keep up his fitness levels but no contact was allowed until Monday of this week. The LNR protocols state that inactive period should be doubled, at least, if any additional concussions are picked up. That ruling comes with the stipulation of further testing and medical advice as a longer rest period may be recommended. 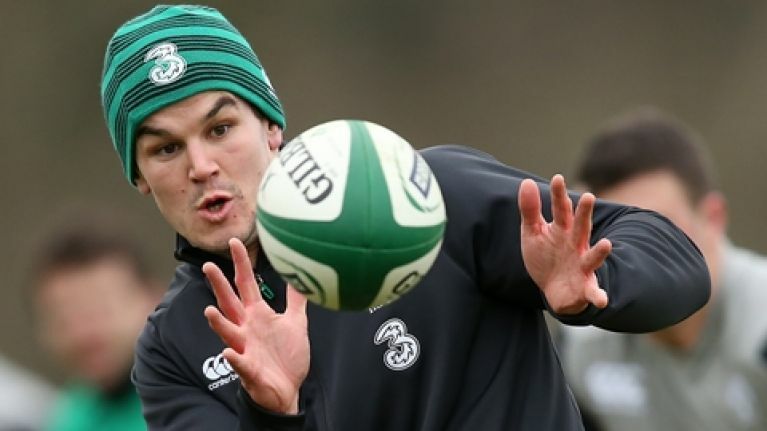 The first of Sexton's concussions arrived on 15 March, 2014, on the evening Ireland won the Six Nations.  The out-half was sent flying by 120kg France centre Mathieu Bastareaud, who's forearm collided with his jaw. Ireland play three games - France, England and Wales - before the 12-month period of that concussion elapses. Should Sexton receive any head injuries in that period, it stands that he would be ruled out, by his employers, Racing Métro, for up to 24 weeks [just under six months]. Ireland's first game at the World Cup is September 19 this year. The situation could get murky as Sexton's contract ends in June and he will rejoin Leinster, with the IRFU his paymasters. Both province and union would expect to have a say in future determinations about their player. While Sexton, who wishes to play on until he is at least 36, will be hoping to never suffer another concussion in his career, the odds against that happening appear long. Ulster Rugby medical director, Michael Webb is a leading proponent in the field of concussion. It is Dr Webb's assertion that the chances of a player being concussed increase each time they are concussed. Hence, a player concussed six times in his career stands a greater chance of being concussed a seventh time than a player with five has of being concussed a sixth time. Much was made of France coach Philippe Saint-André's comments, on Wednesday, that his side would look to 'test' Sexton early on. France should be expected to give the Irish out-half a torrid evening and to not let up for a moment. That does not mean, in any way, shape or form, that the French players will be head-hunting Sexton. 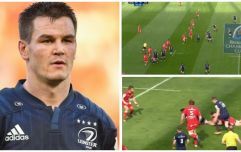 On Friday afternoon, Paul O'Connell said, 'I played in a team with Ronan O'Gara for many years where teams knew how important he was to us and always attacked the 10 channel. The hope of every Irish supporter, at the end of the Six Nations, will be to talk about Sexton the player rather than Sexton the injury concern. Still, given the heavy-duty hits he has endured in the past year, it is a worry that will never truly pass.